Bristol City have put themselves firmly in the Championship promotion mix, following their fifth straight win in their 2-0 win over Swansea at the weekend. 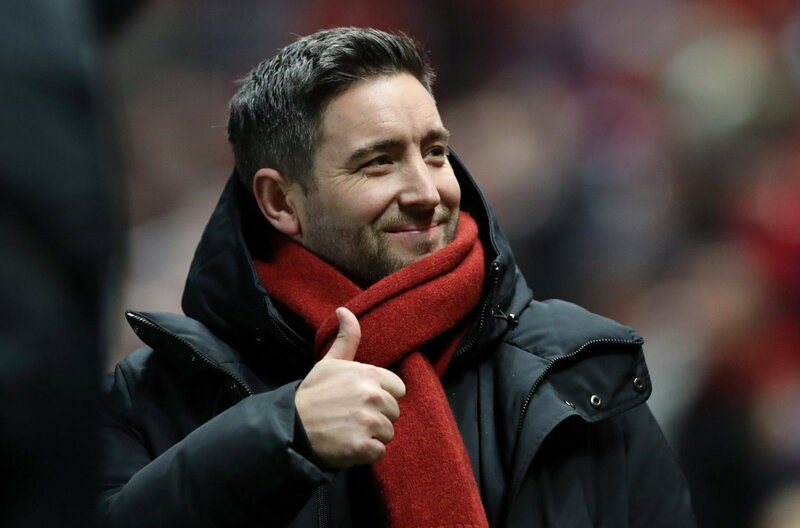 The result puts Lee Johnson’s side into the final play-off place, and are now 10 points off the automatic promotion places with a game in hand on three of the sides above them. So are Bristol City genuine top six contenders after yet another win? “They’ve got to be in with a shout. “They are hitting form just at the right time and can’t stop winning at the moment, which is a fantastic habit to have. “They aren’t in the top six by fluke, and even though they are the dark horses compared to the other teams challenging for the play-offs. “They’re right up there and have slowly but surely developed from a fringe team to what they are now.